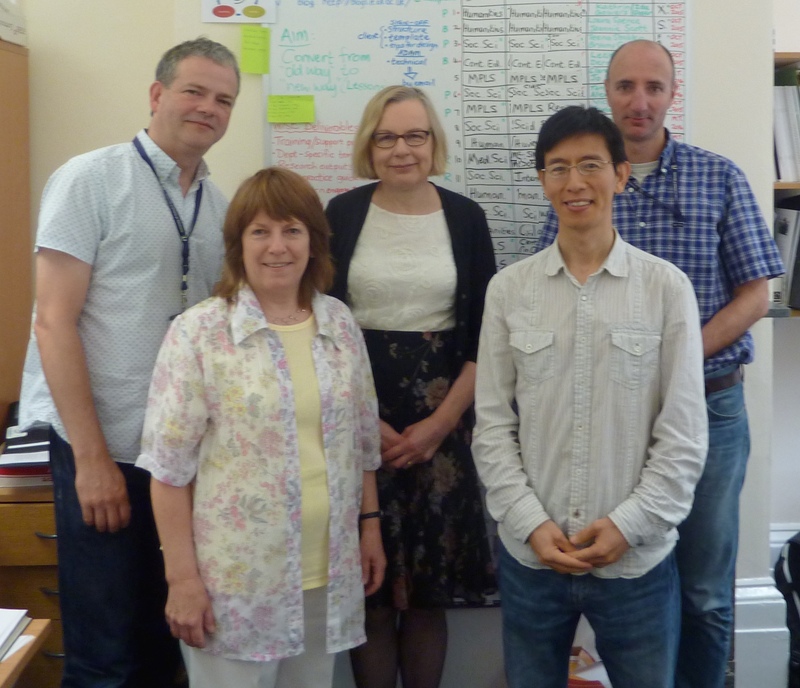 The WebLearn Improved Student Experience (WISE) project is supporting departments, faculties and doctoral training centres to fast-track the development and improvement of their WebLearn presence. Our aim is to increase the uptake and optimise the use of WebLearn to support teaching and learning in units across the University, following recommendations from previous projects. Establish a peer community of WebLearn champions (enthusiasts). The central WebLearn team has been joined by two additional learning technologists to work closely with departments. In addition, developers from the WebLearn team are providing technical enhancements and unit-specific templates. Work with each department starts with an initial meeting, and then proceeds through a phased cycle of requirements gathering, prototyping (i.e. customising the chosen templates), building and populating the site, launch (i.e. going live) and usability evaluation by students. This support is being provided free of charge for the duration of the project. See some of the redesigned WebLearn sites. Keep up to date with our progress by reading our blog posts. 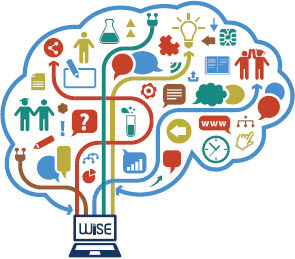 To express your interest in the project, please contact weblearn@it.ox.ac.uk with the subject line ‘WISE project’.